products.thebeautycabin.biz is a site operated by The Beauty Cabin, a trading name of Cabin Beauty Sales Limited (“We”). We are registered in England and Wales under company number 08383945 and have our registered office and main trading office at 1 Chestnut Avenue, biggleswade, Bedfordshire, SG18 0LL. All of our financial transactions are handled through our secure payment service providers, which may include (without limitation) PayPal (Payment Service Providers). If you are at all concerned with the security of any Payment Service Provider used in connection with our site, you should contact us before providing any financial or personal details to the Payment Service Provider. If you have any concerns about material which appears on our site, please contact us at support@thejerseycompany.co.uk. This page (together with the documents referred to on it) tells you the terms and conditions on which we supply any of the products (Products) listed on our website at products.thebeautycabin.biz (our site) to you. Please read these terms and conditions carefully and make sure that you understand them, before ordering any Products from our site. You should print a copy of these terms and conditions for future reference. 1.1 We operate the website at products.thebeautycabin.biz. We are The Beauty Cabin, which is a trading name of Cabin Beauty Sales Limited, a company registered in England and Wales under company number 08383945 and with our registered office and main trading address at 1 Chestnut Avenue, Biggleswade, Beds, SG18 0LL. 8.7 All of our financial transactions are handled through our secure payment service providers, which may include (without limitation) PayPal (Payment Service Providers). Payment for all Products must be made via one of the Payment Service Providers specified on our site. 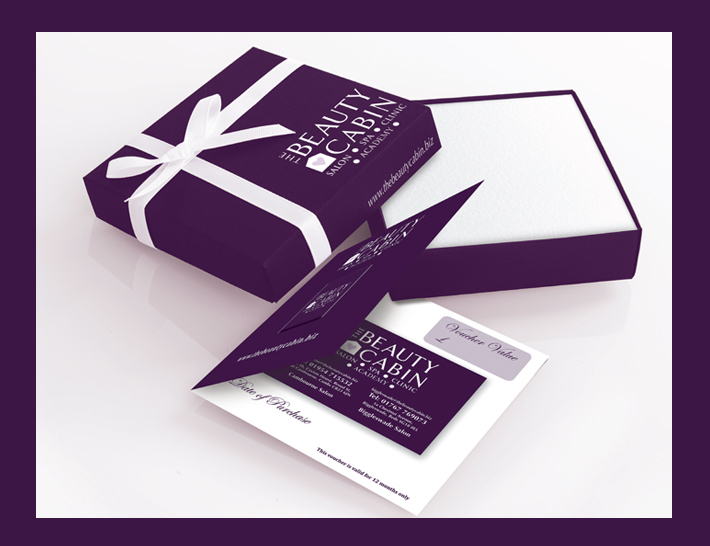 12.2 All notices given by you to us must be given to The Beauty Cabin at sales@thebeautycabin.biz. We may give notice to you at either the e-mail or postal address you provide to us when placing an order. Notice will be deemed received and properly served immediately when posted on our website, 24hours after an e-mail is sent, or threedays after the date of posting of any letter. 12.9 We have the right to revise and amend these terms and conditions from time to time. You will be subject to the policies and terms and conditions in force at the time that you order products from us, unless any change to those policies or these terms and conditions is required to be made by law or governmental authority (in which case it will apply to orders previously placed by you), or if we notify you of the change to those policies or these terms and conditions before we send you the Dispatch Confirmation (in which case we have the right to assume that you have accepted the change to the terms and conditions, unless you notify us to the contrary within sevenworking days of receipt by you of the Products).